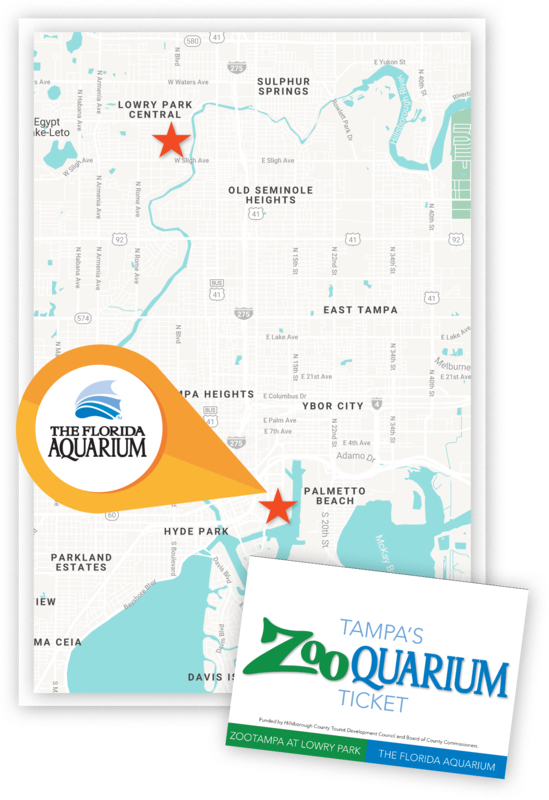 Come see why The Florida Aquarium is one of the top aquariums in the country! 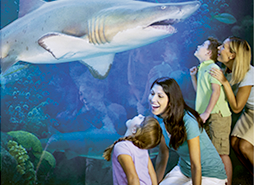 Experience sharks, alligators, lemurs, penguins and much more! 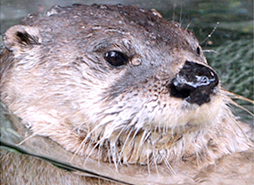 Rediscover excitement at the Wetlands Trail where you will venture past alligator-infested waters to the river streams where playful otters explore. Continue your adventure up to the Aquarium’s newest exhibit, Journey to Madagascar. 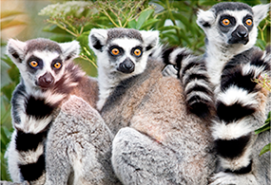 Filled with ring-tailed lemurs, hissing cockroaches, and colorful chameleons, this exhibit captures the unique Island of Madagascar and the diverse animals that call it home. 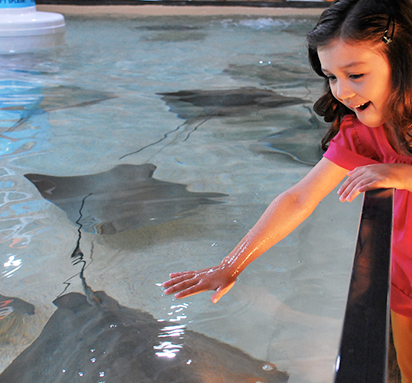 Be sure to make a stop at Stingray Beach where you can touch stingrays and sharks. After exploring all the exhibits inside, splash away outside at The Splash Pad, the outdoor water fun zone for children. Or venture into our local bays on a 75 minute Wild Dolphin Cruise aboard a 72 foot catamaran. 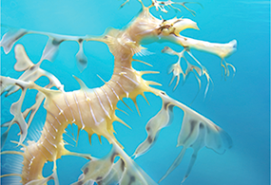 With over 7,000 aquatic creatures, there is a sea of excitement waiting at The Florida Aquarium! Visit flaquarium.org for more information.